By acting quickly, Fresh Picked Design saved Capital One $50,000 on this rewards catalog project. A looming postal rate increase threatened to increase mailing costs if the print deadline were missed. Obstacles kept popping up: incorrect images from the stock photography provider, outdated logos, discontinued merchandise and last-minute changes to the fine print. Black Friday is the most important – and the most competitive — time for retailers. Frustrated by the piecemeal execution of the previous year’s campaign, Circuit City’s online marketing team asked Fresh Picked Design to redesign these crucial Black Friday emails. 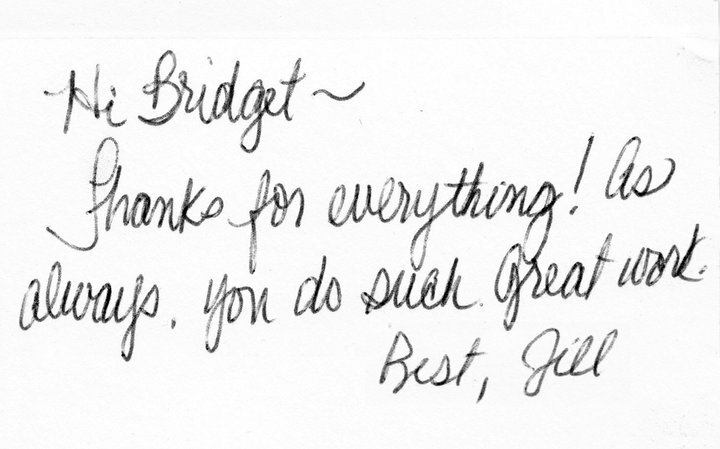 Bridget was extremely personable and got along well with everyone here. She never complained about anything she was asked to do, and she demonstrated a great deal of determination and knowledge, working her way through several difficult tasks. She was pleasant to work with and took direction well.